Enjoy Your FREE AUDIO Lessons Below! 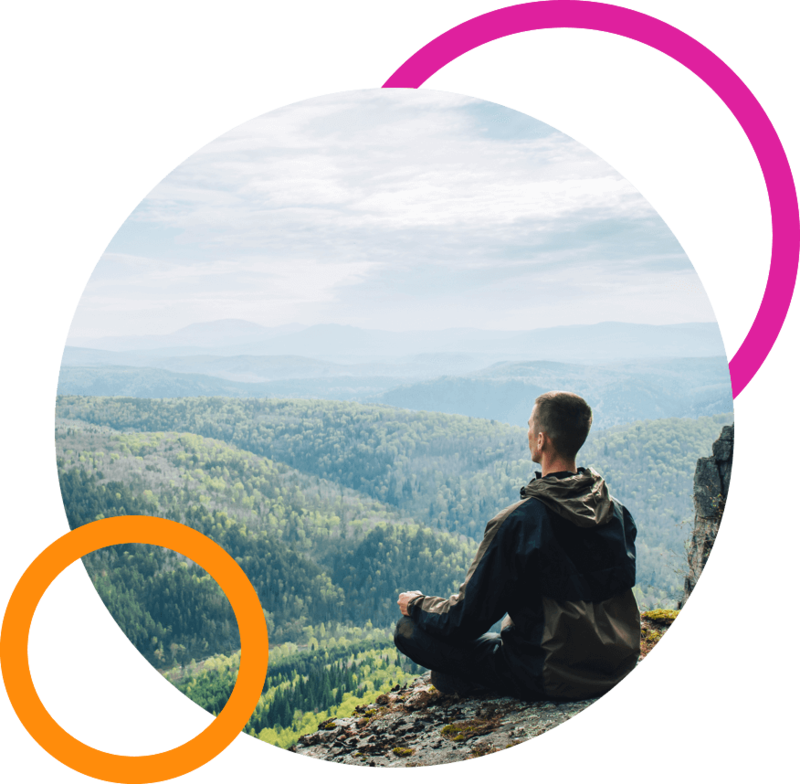 Gratitude Daily is a 21-day audio journey to help you build your gratitude skills through science-backed practices. 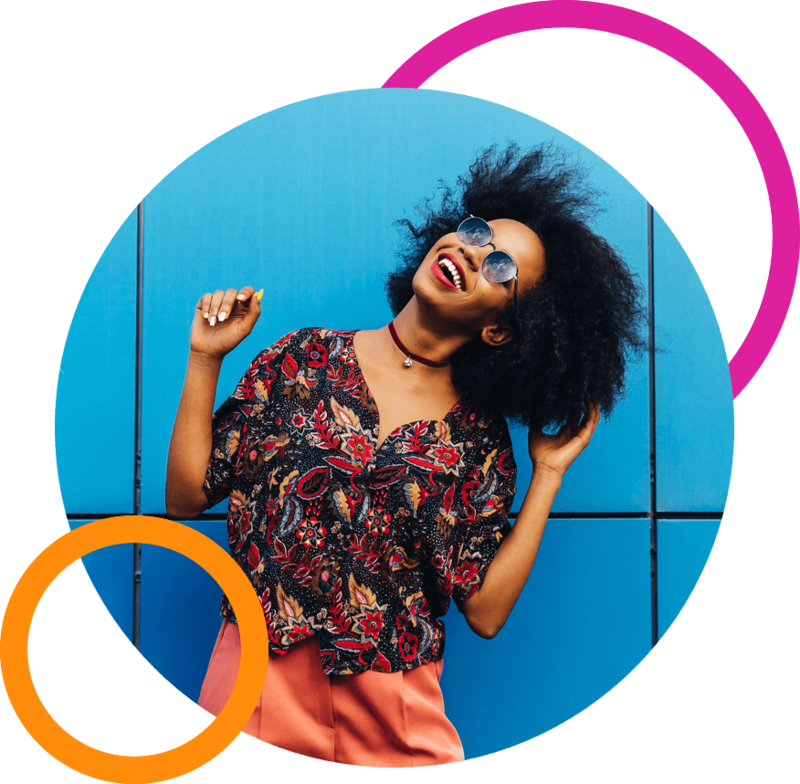 Each day, you'll receive a 10–15 minute lesson that will help you experience more joy and less stress right away—plus, you’ll build resiliency for when times get tough. You can cultivate a nourishing and sustainable gratitude practice without radically changing your life. Most of us have heard about the benefits of gratitude. It’s been shown time and again to be a critical ingredient for a happy, healthy life. But actually remembering to be grateful is another story . . . The thing is, the more you practice your gratitude skills, the better they work—little acts of gratitude each day have a much bigger impact on your overall well-being than the occasional big event. This is why Gratitude Daily brings you short, fun lessons every day for 21 days. By the end of the journey, you’ll not only have created a solid gratitude habit, you’ll have actually changed your brain in ways that bring you more joy, better health, and greater resiliency going forward. ”Gratitude isn't a feeling you get from something outside of you—it's a skill that you can learn and improve through regular practice. 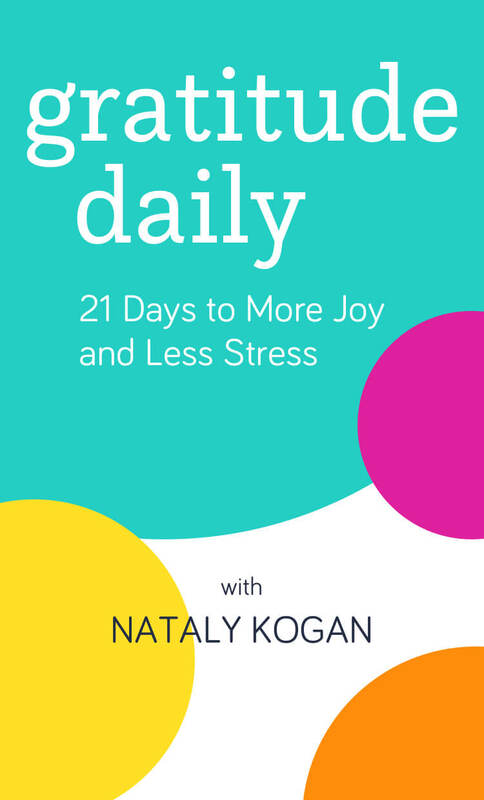 Your guide on this journey is world-renowned happiness expert Nataly Kogan. 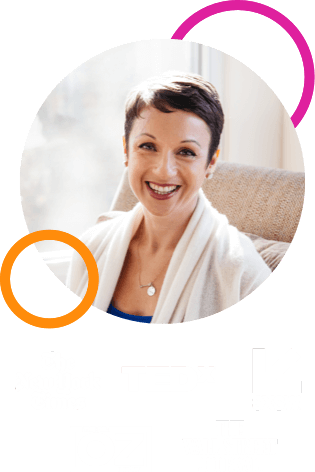 Nataly is an entrepreneur, speaker, and the founder and CEO of Happier—a global learning platform that has helped more than 1 million people live happier lives. 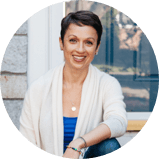 Nataly is the author of Happier Now: How to Stop Chasing Perfection and Embrace Everyday Moments (Even the Difficult Ones). Her work has been featured in hundreds of media outlets, including the New York Times, the Wall Street Journal, TEDx Boston, SXSW, the Harvard Women’s Leadership Conference, and The Dr. Oz Show. My life’s mission is to help you find more joy in everyday moments and get through difficult ones with compassion and resilience. What I've learned—both through research and working with tens of thousands of people from all walks of life—is that genuine emotional well-being doesn't come from making everything in our lives perfect. It comes from allowing ourselves to feel all that we feel and accepting ourselves and the world as best we can. Then, from that as a starting point, we can practice skills like gratitude to experience more moments of joy, connection, kindness, and beauty in our daily lives. Happiness isn't something you feel—it's something you do. It's a skill you can improve through practice, and gratitude is the single most powerful, impactful, and essential skill to cultivate for lasting emotional well-being. 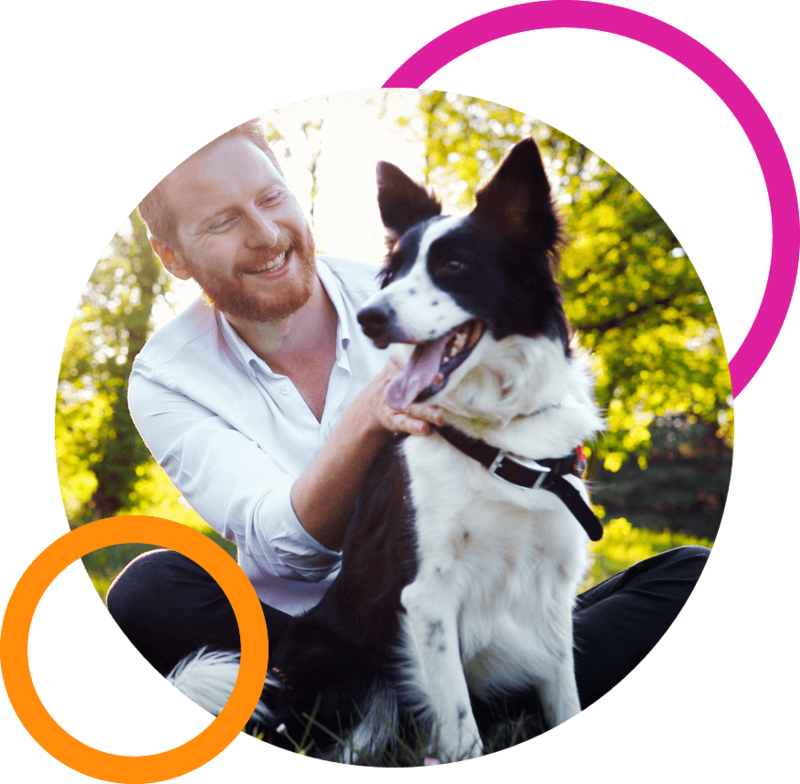 I’m dedicated to helping you make simple-yet-profound science-backed gratitude practices part of your daily life—and to have fun while you do! A regular gratitude practice really does make you healthier, happier, and more resilient—and a growing body of research tells us exactly why. Thanks to our inherent “negativity bias,” our brains are overly focused on negative experiences. When you make gratitude a regular part of your day, you train your brain to notice the good in your life—and being happier becomes a habit! The connection between stress and sickness is well documented—and these days, we’re pretty much always under stress. Luckily, gratitude is a science-backed way to reduce stress and keep you healthy. Several studies have linked gratitude with resilience. By making a conscious choice to focus on something positive even when things may be challenging, you develop more strength to get through whatever life may bring your way. Gratitude works—and it works best when you do it every day. Most of us know it’s good for us, but we only experience the benefits if we actually practice. ” You’re not failing at happiness because you feel sad or angry. Let yourself feel what you feel, but don’t lose sight of the little moments of beauty that are always there, even if you have to wipe away your tears to see them. Gratitude Daily is a 21-day journey to bring more gratitude into your life so you can feel happier, healthier, and more resilient. 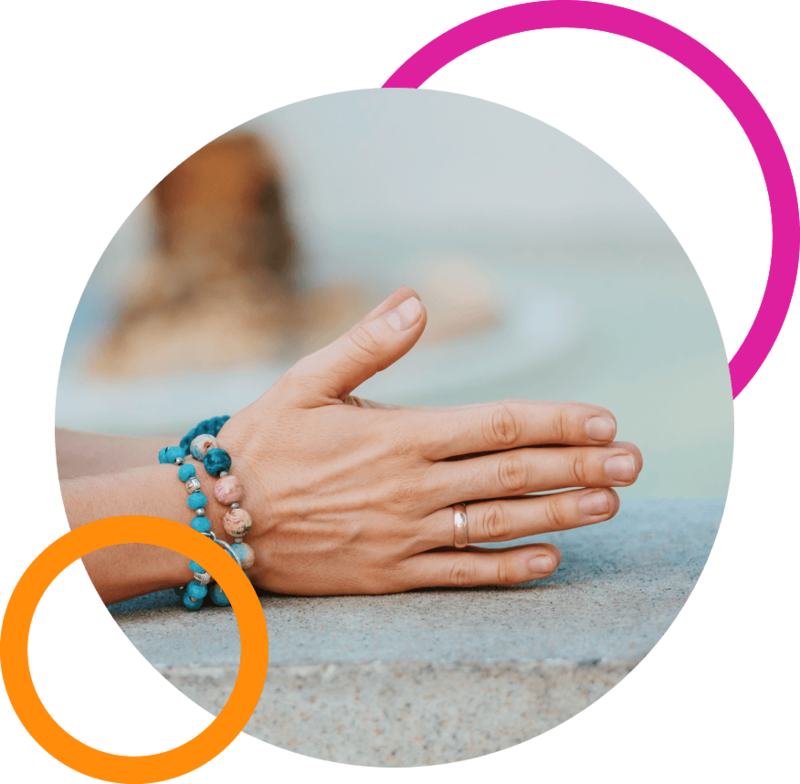 Each day you’ll receive a 10–15 minute lesson introducing a new gratitude practice. By the end of your 21-day journey, you’ll have a wealth of resources for living a life of gratitude and joy. Part 1 of this program introduces you to science-backed gratitude practices that are especially useful for days when you feel stressed out, frustrated, or just not in a good mood. These practices aren’t about telling yourself to feel happy when you really don’t—they’re proven techniques to bring you greater well-being even when you’re going through challenges, change, or uncertainty. You’ll learn how to ease your daily stress and increase your resilience for the really tough times. Part 2 begins your shift into a full-on attitude of gratitude. Here, you’ll explore how to integrate gratitude into your everyday life, learning little practices to do throughout each day. These practices are designed to become daily habits, so no matter how busy or distracted you get, you’ll naturally and effortlessly experience feelings of gratitude and joy. Most of them take just a few minutes! In Part 3, you’ll strengthen your relationships through gratitude. Time and again, our relationships with others are shown to be some of the most important factors for our happiness and health. As you practice expressing gratitude to others, you’ll begin to feel a greater sense of human connection. You’ll see your relationships improve, feel more supported, and notice your own state of well-being grow even stronger. In Part 4, you’ll turn toward your relationship with yourself. Many of us think that if we’re not hard on ourselves, we’ll get lazy or self-indulgent. 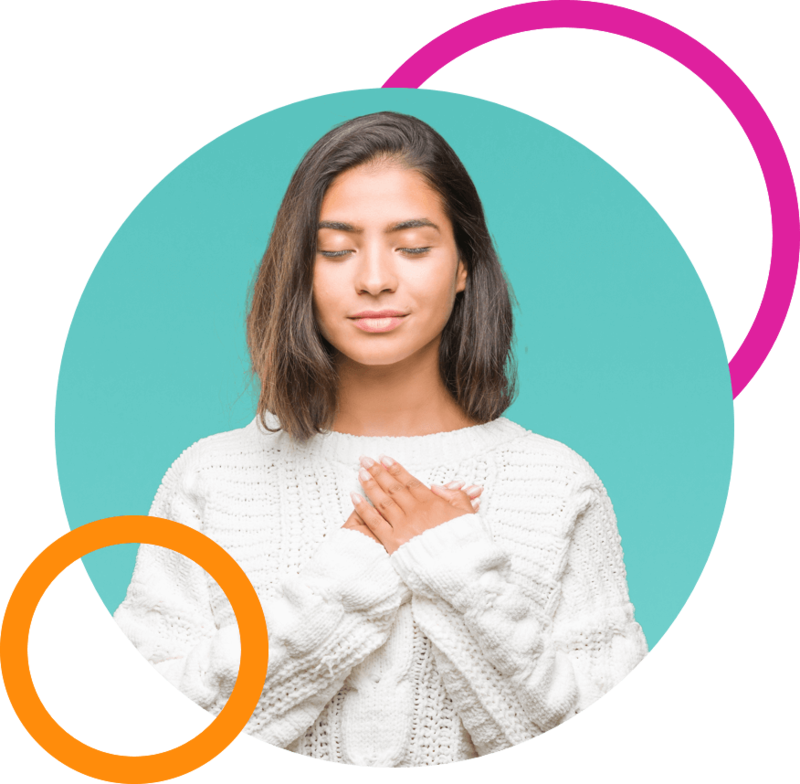 But the truth, according to countless scientific studies, is that self-compassion actually increases motivation and helps us live happier and more productive lives—and gratitude is a wonderful way to create a kinder, more compassionate relationship with yourself. Part 5 will help you expand your gratitude practice so you begin to see the world through a gratitude lens. You’ll practice noticing the beauty, kindness, and goodness that already exist all around you and begin to feel more in harmony with all of life. The culminating sessions in your journey will leave you feeling literally more appreciative of your blessings and inspired to continue living with a grateful heart. I feel this gratitude course is helping to improve not only my happiness but also my life! Almost all aspects of my life have improved . . . I feel closer to friends, family, and my partner. I wanted to thank you for reminding me that gratitude and happiness aren't just random emotions we sometimes feel, but choices in how to live. [Gratitude] changed my entire outlook on everything—I don't worry as much, I sleep soundly, and I'm a much more positive person now! Begin your Gratitude Daily journey today! We unconditionally guarantee your satisfaction with all Sounds True products for one year when purchased via our website. However, if you are not 100% satisfied for any reason, simply return it with receipt for a full refund. How do I access Gratitude Daily after I have purchased it? How do I access the two free audio lessons? You can access the gifts here. How do I purchase Gratitude Daily?